What is Strands of Fate? So here is my first post on the website, set up to promote our games, and tell our fans a bit about what we're working on. So right now I'm going to go ahead and assume you came here looking for more information regarding Stands of Fate. 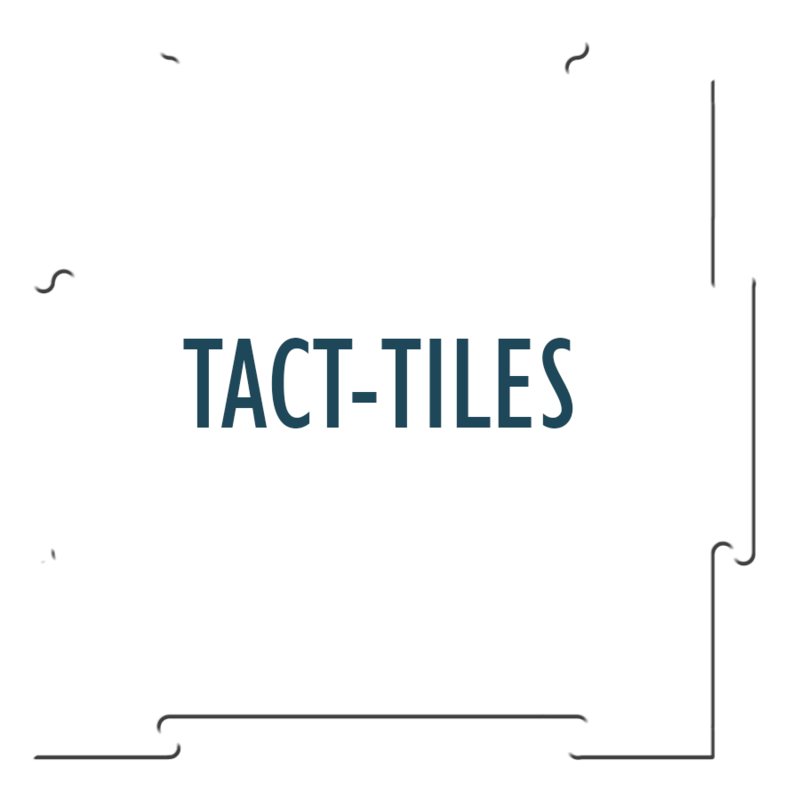 The purpose of Strands of Fate is to offer a toolkit for GMs who want to use the core FATE 3.0 system for all sorts of different types of games. This ranges from pseudo-medieval fantasy, to modern horror, to superheroes, to sci-fi starships and aliens; and any combination there of. Characters come in three basic types, Experts, Heroes, and Super Heroes. The system starts with the “average joes” and scales up from there to cover super heroes of a power level on par with Superman. Strands will be released as a full sized hardback book through Lulu, though additional publishing options are being investigated. A fully bookmarked and cross-linked PDF will also be available at a greatly discounted price. Where did Strands of Fate come from? 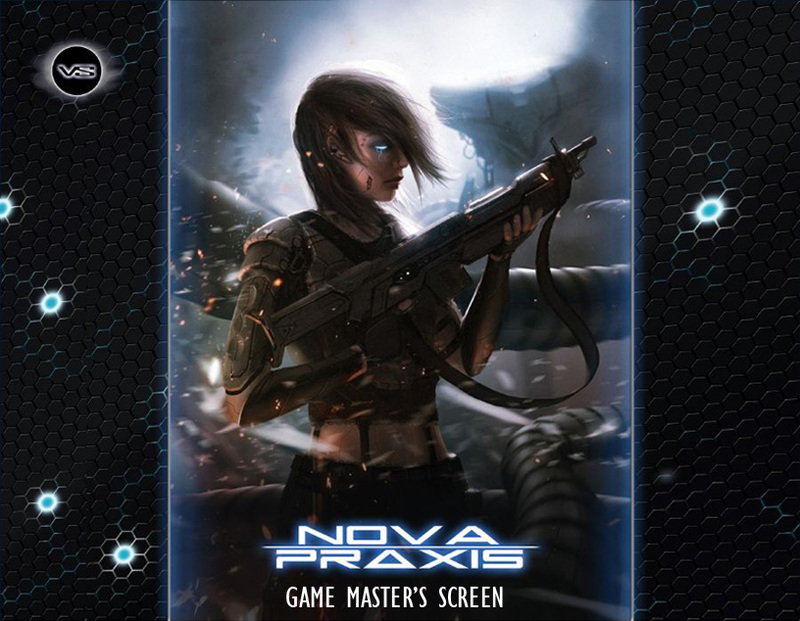 Strands was born out of a desire to use the FATE game system to run games of different genres. At the time however, if you wanted to use FATE, you had to get Spirit of the Century, Starblazer or Diaspora; strip it (them) down and tweak them to fit the game you wanted to run. If you wanted a detailed system for supernatural powers or cybernetics, you had to piece it together yourself. You might have also had to come up with your own weapons and equipment, and a dozen other things. It was a lot of work. So I started building my on little "core book", and over the course of about 6 months or so, it evolved into a full fledged professional product with several contributers and a number of great playtesters. 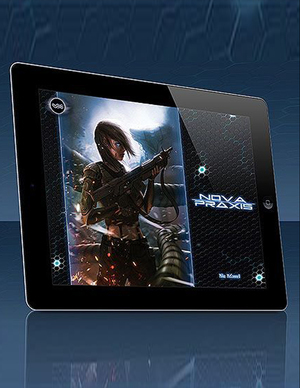 The end goal has become to create a FATE core rulebook for any and all genres. If you want to play a fantasy game with elves and dwarves, this book will give you what you need. If you want to play psychic special forces soldiers infiltrating the caves of Afghanistan, you got it. 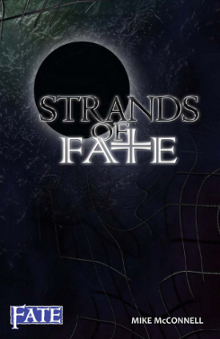 If you want to play super heroes in a far future dystopia, battling against the horrific forces of the elder gods, Strands of Fate covers that too. FATE has evolved a lot since its first “3.0” incarnation in Spirit of the Century and later, with Starblazer Adventures and Diaspora. With Strands of Fate, it has evolved even more. No Adjective Ladder: The terms “Average”, “Fair”, “Good”, really didn’t seem to mean much, and in some ways were a barrier for new players. They felt they had to memorize the ladder to “get” FATE, and they really didn’t. So we removed it. Things are still given ratings in much the same way, but we have dispensed with the adjectives for each numeric value. Skills = Abilities: Abilities serve the same function Skills do in SotC and other FATE games, but are much more generic. The Abilities you find listed are equally important in a fantasy, modern, or sci-fi setting. Being good at a specific use of an Ability is defined with Advantages and Ability Aspects. The name change came when we started looking at the “Fate Fractal”, the concept of building everything like a character. And the term “skills” doesn’t apply well to star ships and organizations. Character Aspects and Specialty Aspects: Unlike other Fate games, we break a character’s Aspects down into Character and Specialty Aspects. Character Aspects tell you who a character is, where he is from, and what his place is in the world. Specialty Aspects are more focused, and tell you in greater detail what a character is good or bad at. Strands also builds on the concept of the persistent (“free taggable”) Aspect to cover things like extreme darkness and taking cover in a firefight; things that greatly impact the situation and scene to such an extent that they are considered “always on”. Stunts = Advantages: Advantages are much like Stunts from previous games, and come in three tiers. Tier 1 (Expert Advantages) - These look the most like how Stunts are handled in Diaspora. We give the guidelines about how to create your own, and offer about 40 or so samples. These Advantages don't take more than a sentence to explain, and usually just grant a bonus on a specific use of an Ability. They are very simple, but we offer a few pages of samples for newcomers to glance over. They can either pick a few they like, or use them as inspiration to create their own. In a more down-to earth style game, these are all you need. You can ignore the others. Tier 2 (Heroic Advantages) - Indiana Jones, John McLane, Rambo... these are some of the guys that might have some Heroic Advantages. They are slightly more complex, and sometimes require a Fate Point to activate. Heroic Advantages tend to look more like the Stunts you’d find in SotC or Starblazer. We provide about 45 sample Heroic Advantages for the budding action hero. Tier 3 (Power Advantages, or just “Powers”) - The most powerful, complex, and easiest to ignore Advantages. We're talking ritual magic, teleportation, cybernetics, shapeshifting, etc. At this stage of playtesting Strands offers around 80 fully fleshed out Powers. Right out of the box you'll have a fully functioning system for building and playing wizards, psychics, mutants, aliens, fantastic creatures and cybernetic warriors. Stress Tracks, Conflicts and Consequences: The system breaks down into a Physical, Mental, and Social conflicts; each with a corresponding stress track. Physical handles actual wounds. Mental handles emotional stress, psychological damage, and fear. Social handles reputation, social and legal status. We also offer a system and advice for creating new stress tracks to handle any form of expendable resource. And a Wealth and Mana stress track are provided as examples. Equipment: Strands of Fate features an in depth look at equipment, weapons and armor. In addition to modifying relevant dice rolls, equipment may also grant Aspects that your character has as long as he has the item. 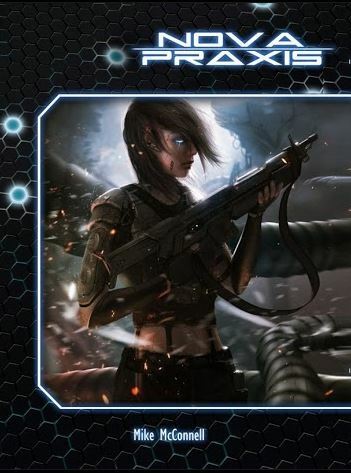 The Powers Sub-System: Strands features a complete system (in the Power Advantages) for magic, psionics, biological mutation and/or cybernetic augmentation. These systems are instantly playable and do not require tinkering on the part of the GM to work. You'll find plenty of room to flavor these Powers and tweak them for your campaign, but you don't have to. A good bit actually. We have chapters on vehicles, organizations, large scale conflict, setting generation and a few other surprises we aren't really ready to talk about yet. Right now we are shooting for a release sometime around the middle of the year, maybe June or July. While most of the book is actually already written, we are putting it through a very thorough playtesting phase. Yes. We'll be starting Phase 2 of playtesting in the near future. If you'd like to be a playtester, you need to sign up on our messageboards here.